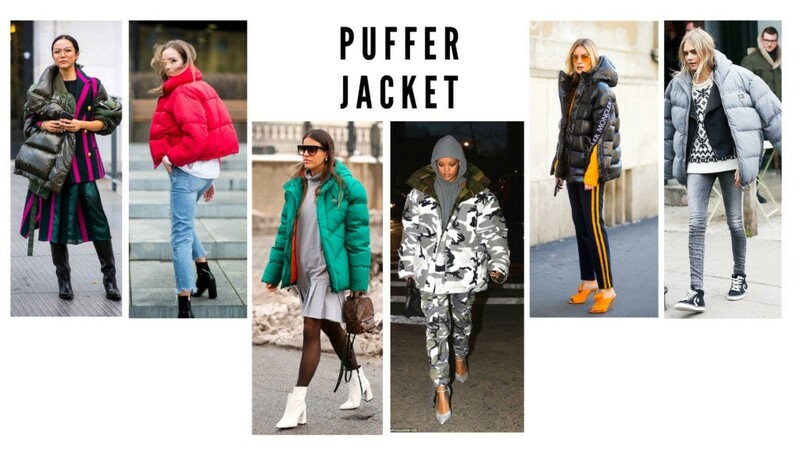 The question “to wear a puffy winter coat, or not to wear a puffy winter coat?” is more complicated than it initially appears. 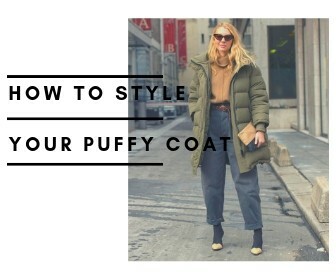 To wear a puffy winter coat is to say goodbye to fashion and chose warmth. 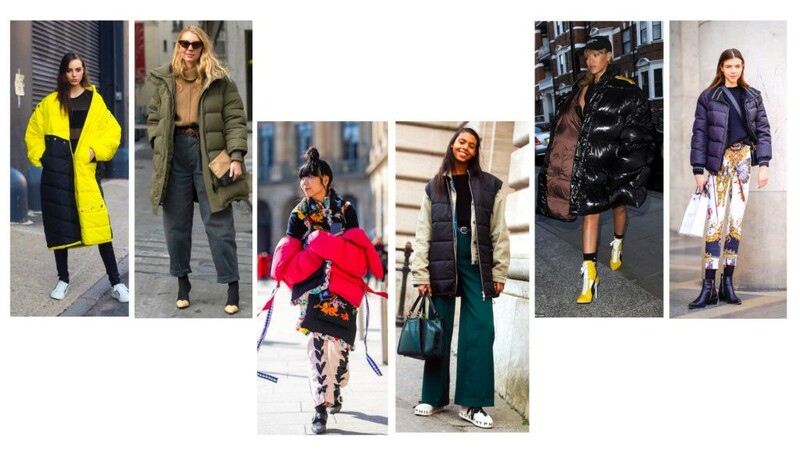 Puffy winter coats can serve as statement-makers in their own right—one-stop shops for style that elevate an outfit from ordinary to eye-catching. 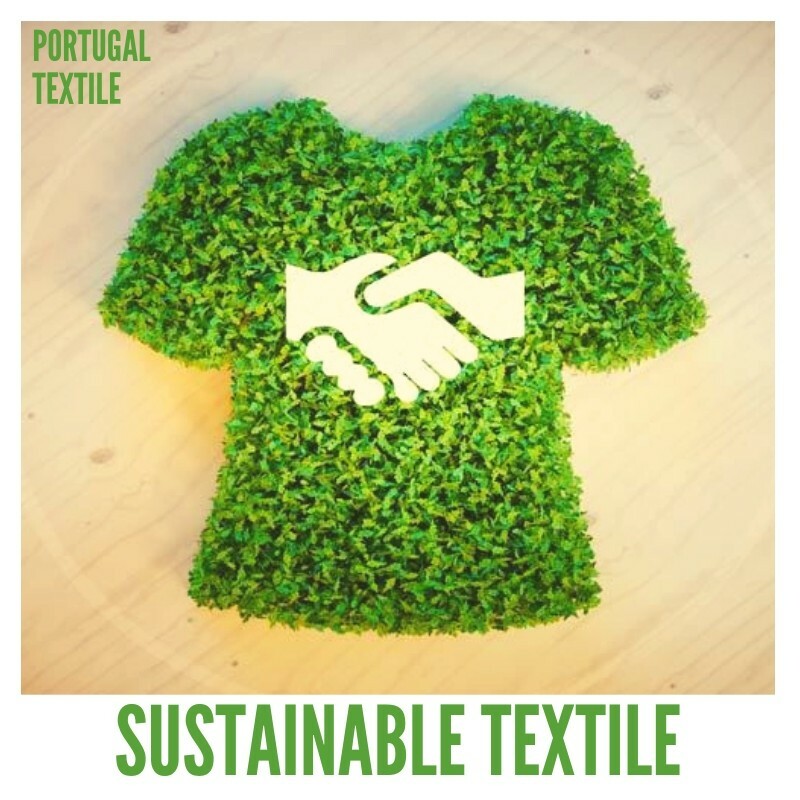 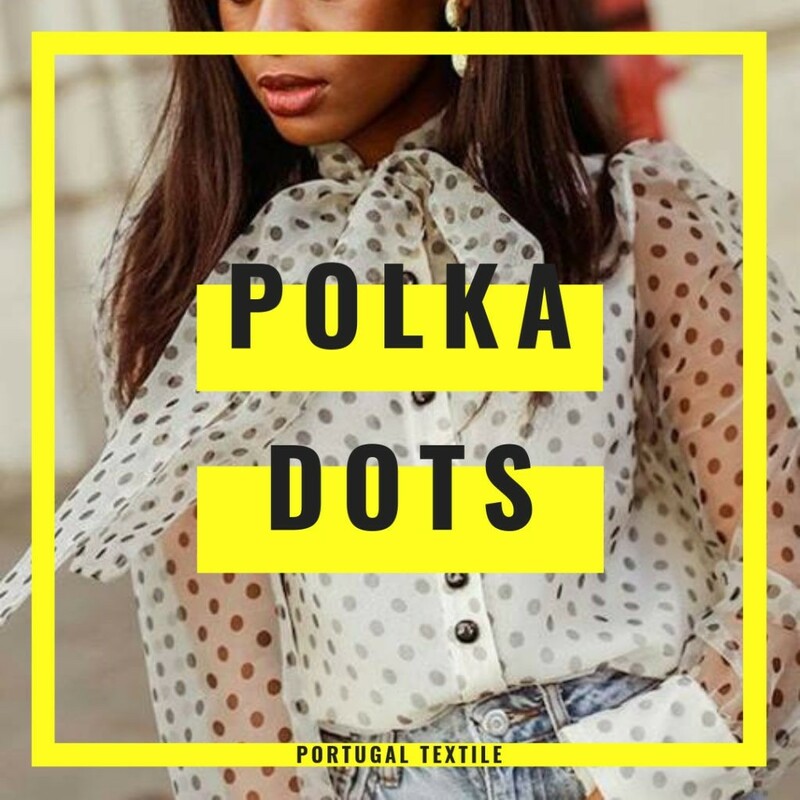 And understanding their full potential transforms them from reluctant necessity to winter wardrobe must-have. 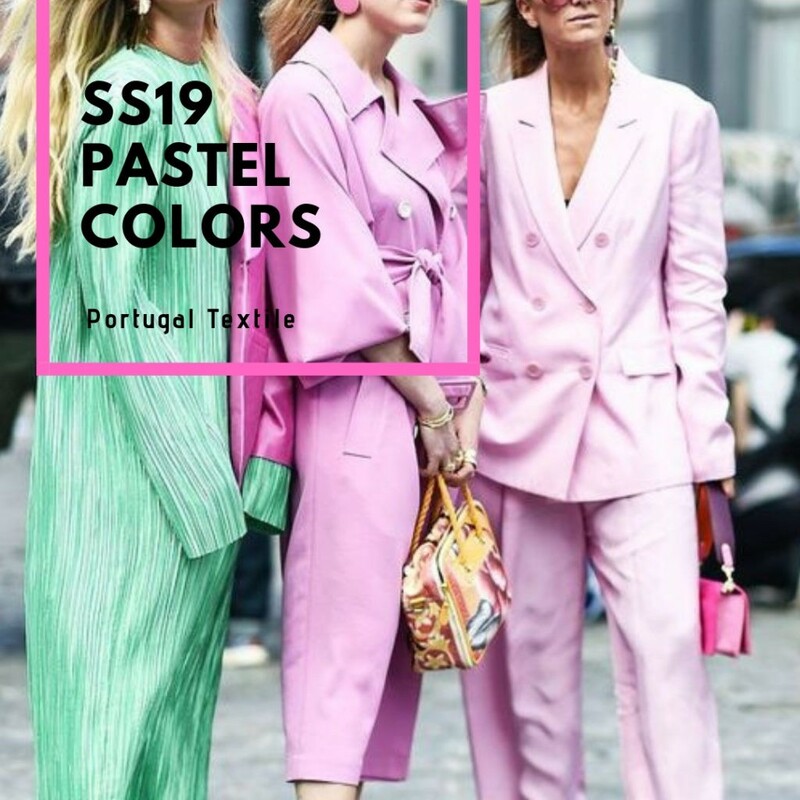 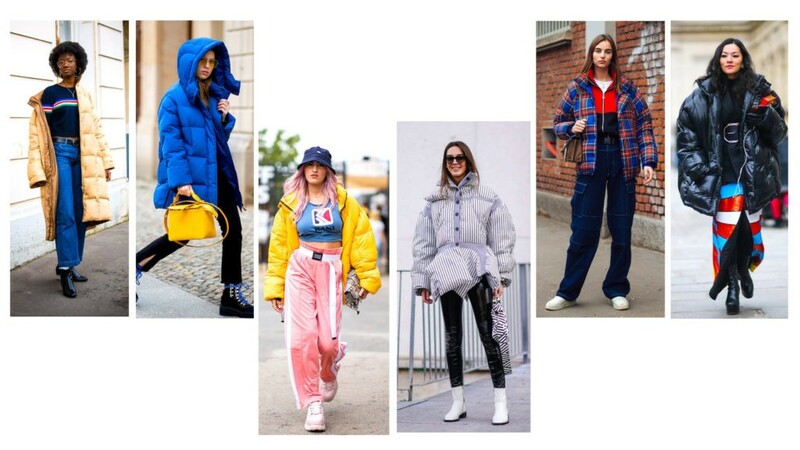 Regardless of your style, you’re sure to meet at least one puffy winter coat outfit you like—just keep scrolling and see all the best fashion street styles to be inspired.